Mormugao Fort is near the internationally famous Marmagoa Harbor built to protect the harbor situated near the Vasco da Gama town. The scenic landscapes surrounding the Mormugao Fort have added to the tourism potential of the place. This fort covers in circumference, an area of six miles and contained very tall fortification, five prisons, a chapel and quarters for the sentinel. There were 53 guns and a garrison with 4 officers. The fort also earned fame of being an important fortress on the western coast except the chapel and a segment of the boundary wall; little is left of this fort. 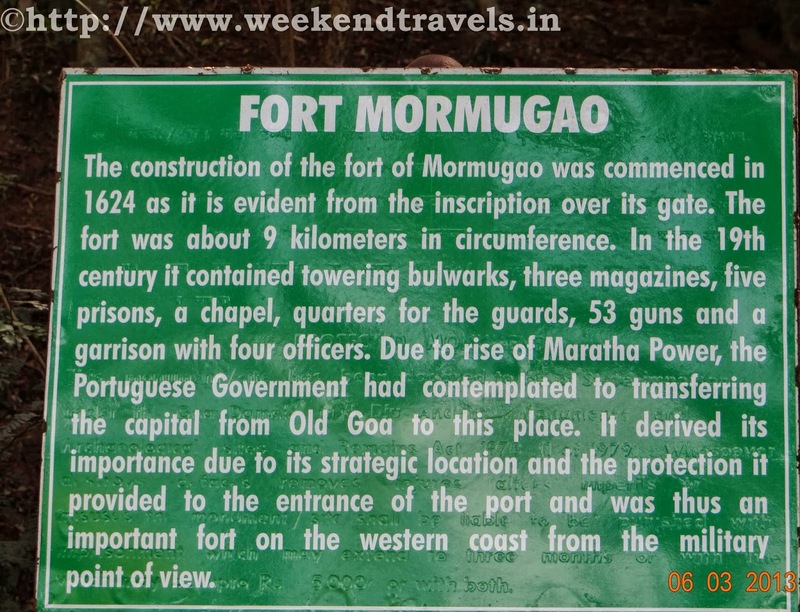 The Portuguese built the Mormugao Fort as a shield from incessant invasion from Maratha's In 1624 construction got completed of the fort. 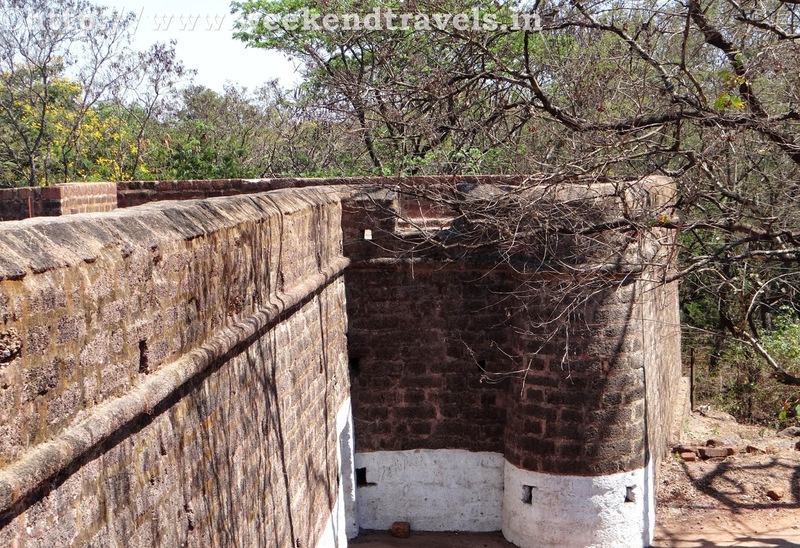 This fort stands as a first-rate example of tough fortification. Though, much to see in the fort is not left apart from a Church and some strong walls. In olden days, the Mormugao Port used to be an imperative port. The fort has rich historical importance as there is priceless historical information hidden in the inscriptions of its wall. No water & food on the Fort. Need to carry food and water along with.